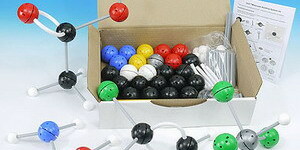 Easy to use, durable and great value molecular model kits with 1cm atoms centres for schools, students and researchers. 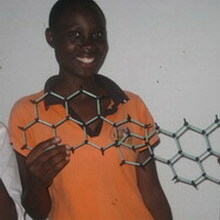 Easy to use, durable model kits for chemistry and biochemistry. A range of kits to show DNA structure, base pairing and DNA-RNA transciption. Learn about the structures and properties of inorganic materials, crystals and lattices. Atoms, bonds and accessories for this cost-effective, easy to use system.